Searching for orthodontist near me? Are you looking for an orthodontist near Mohegan Lake NY to assist with your family’s dental needs? Look no further then Glaser Orthodontics. We specialize in providing the best orthodontic care to our patients in a friendly environment and state of the art facility. If you are looking for an orthodontist for you or a loved one, Glaser Orthodontics is here to help. We accept most major insurances and also offer payment plans to ensure affordable care for all patients, no matter their budget. If your insurance covers treatment, you will receive the benefit of reduced personal costs. However, different insurance policies vary. As a leading Mohegan Lake orthodontist, Dr. Barry Glaser is dedicated to providing affordable orthodontic care including braces, clear braces, Invisalign, and Invisalign Teen to all patients throughout Cortlandt Manor, Shrub Oak, and surrounding areas of Westchester County. At Glaser Orthodontics, we understand that the cost of braces and orthodontic treatment can vary between each case and some high prices can affect your budget. As a result, we always work with our patients to ensure that treatment costs are never too much to handle. Furthermore, we believe a healthy smile is something everyone deserves a chance to have. Are you looking for a qualified and reliable orthodontist that will ensure to straighten your teeth and provide you with a winning and radiant smile? 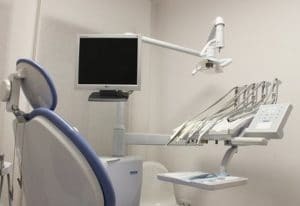 At Glaser Orthodondics in Westchester, NY, Dr. Barry Glaser and his caring and dedicated staff are backed by years of experience and will be sure to cater to all of your needs and comfort levels no matter what issue(s) you are experiencing. When in need of an orthodontist, there are often complications and issues that are beyond work and repair of a regular dentist. 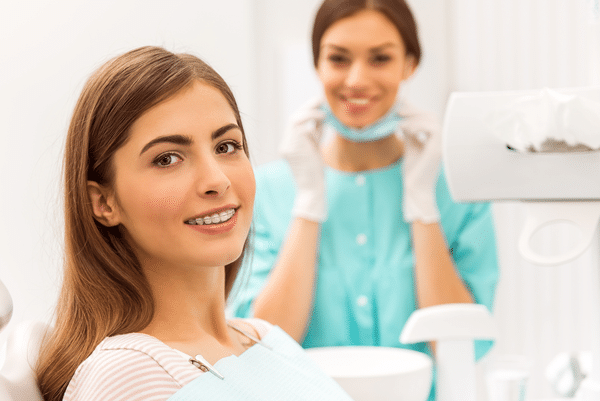 Whether you need a simple alignment, teeth straightening, have over/under bite, open bite, irregular spacing or other issues with your mouth, you can be sure to rely on Dr. Glaser and our devoted team of qualified professionals in Westchester to come to your aid. Offering various treatments to children, teens and adults of all ages, Glaser Orthodontics cares about our customer’s well-being, health and comfort over anything. If you’re a child in need of a simple retainer or pallet expander for adjustment, or maybe a teen/adult in need of braces, we have many feasible and affordable options and packages in order to maintain the most efficient and reliable treatment and comfort possible to all of our customers. Very popular in all of Westchester County and growing our customer based in the surrounding area, don’t hesitate to perfect and obtain your winning smile any longer! Visit our website or contact us at 914-739-6400.